When you attend for a test of any kind you will be told how long you should expect to wait for the results. Please bear this in mind and call the surgery mid-afternoon once sufficient time has elapsed. Reception staff will pass on your results from the Doctors. Please note that they are not qualified to comment on results. It is your responsibility to contact the surgery for your results and make any necessary follow-up appointment with the Doctor. Please note we have a strict policy regarding confidentiality and data protection and can only give out results to the person to whom they relate unless that person has given prior written permission for their release or if they are not capable of understanding them. 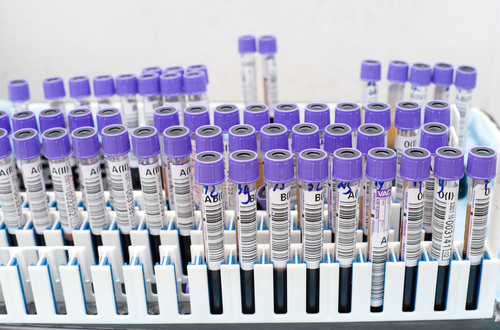 A blood test usually involves the phlebotomist taking a blood sample from a blood vessel in your arm. and the usual place for a sample is the inside of the elbow or wrist, where the veins are relatively close to the surface. 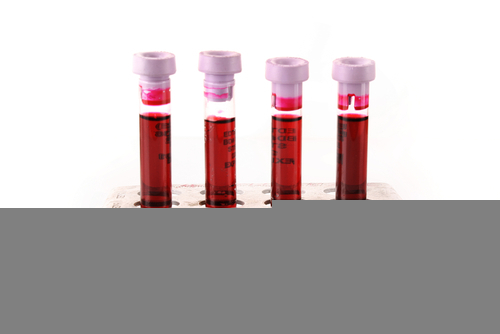 Blood samples from children are most commonly taken from the back of the hand. The child's hand will be anaesthetised (numbed) with a special cream or spray before the sample is taken. 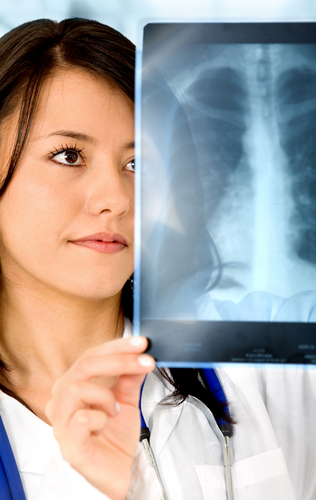 X-rays are widely used diagnostic tests to examine the inside of the body. X-rays are a very effective way of detecting problems with bones, such as fractures. They can also often identify problems with soft tissue, such as pneumonia or breast cancer. A X-ray is usually carried out by a radiographer, a healthcare professional who specialises in using imaging technology, such as X-rays and ultrasound scanners.